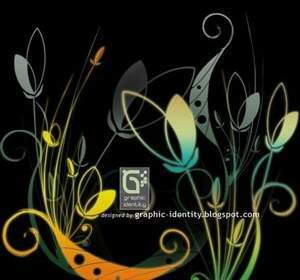 License: License: It's FREE!. 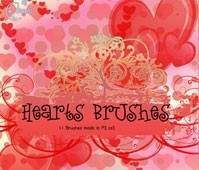 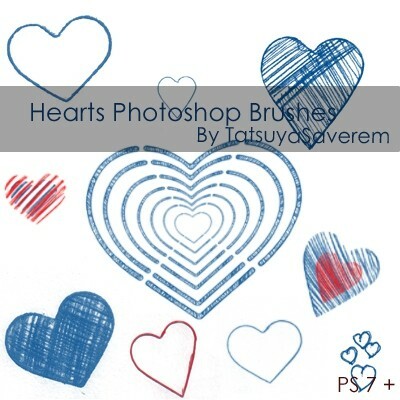 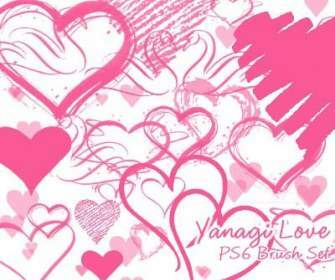 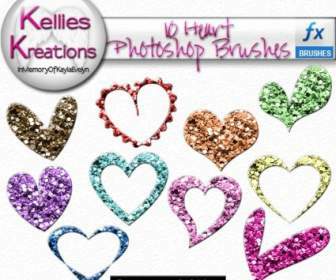 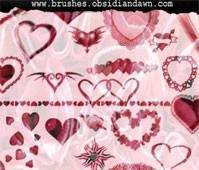 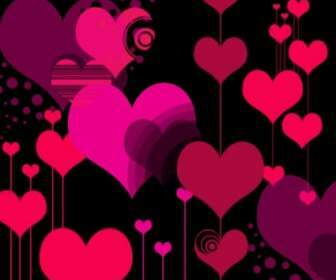 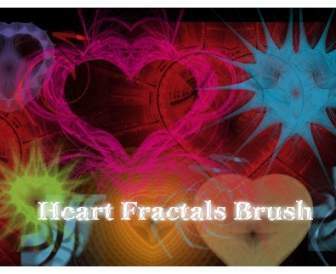 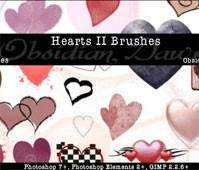 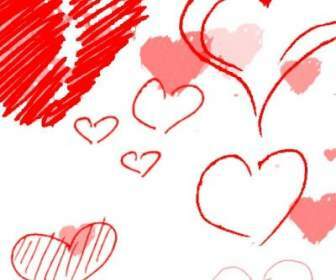 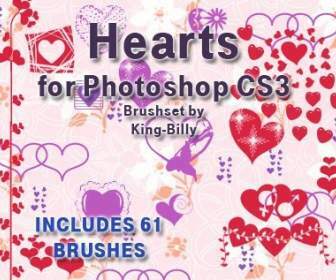 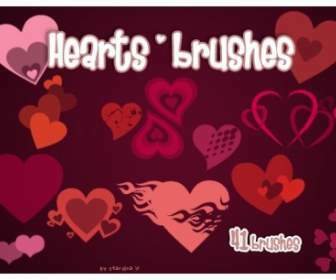 24 heart brushes. 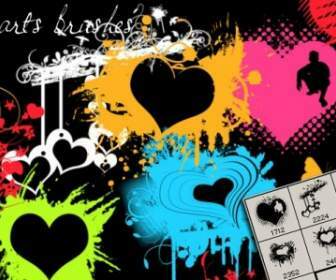 All drawn by hand with an ink pen and the help of stencils.